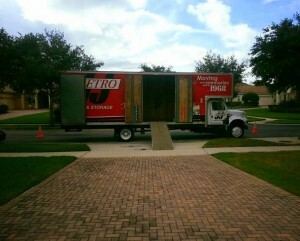 Our local moving services charge by using hourly rates. This includes the travel time to your location and any packing and unpacking you would have us do. You may return any unused boxes for a full return. In order to make your move as easy as possible we are able to provide you with packing materials as well as local storage services offered as long as you need.